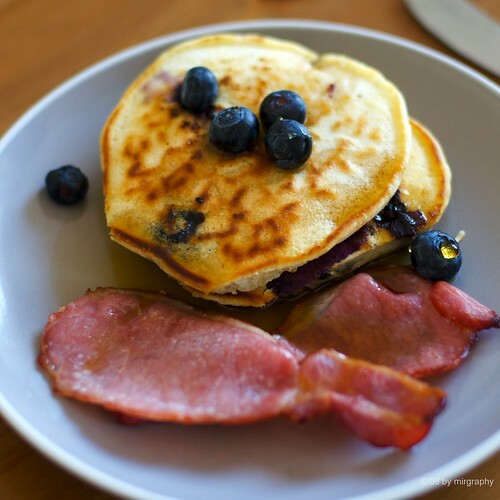 Finding it difficult to believe that Easter is round the corner and with today being Pancake Today to boot. I cheated with the photo, it was taken on Sunday when one of my housemate decided to cook pancakes for everyone. He did repeat the performance today, cooking a batch of blueberry pancakes for his workmates. If you would like to recreate this wonder yourself the recipe is here. I did go to church on the weekend, but not for the traditional reason. 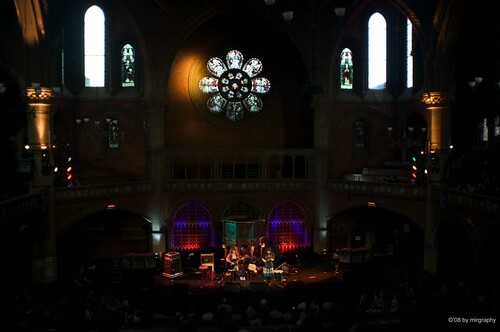 Owl Parliament was an all day folk festival held at the Union Chapel in Islington, a functioning church with a rather innovative approach to raising money. 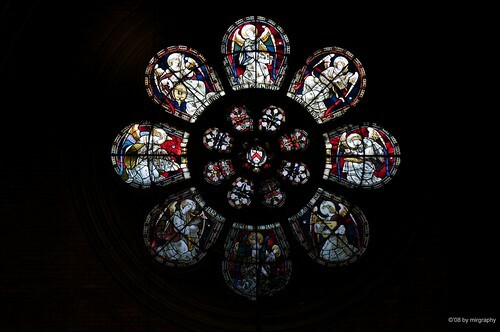 It was easily the most unusual venue I have been to, especially when we sat down in our pew and saw the large stained glass window looming behind the stage. 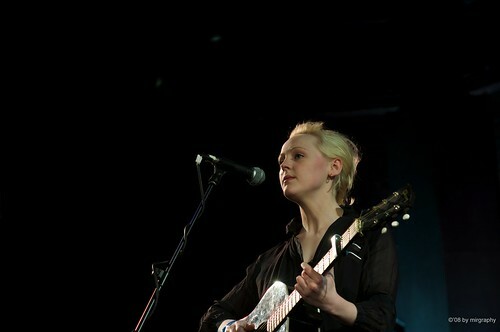 Part of the attraction was to see the incomparable Laura Marling perform. Unfortunately we were late to come back from the dinner break and only saw her for a good twenty minutes or so. The rest of the line up included: Jeffrey Lewis, Herman Düne, Johnny Flynn, Mechanical Bride, Planet Earth, Peggy sue, We Aeronauts and Stars of Sunday League. I am not sure if we just had the misfortune of missing out the better acts because we were late, but I was not that impressed with the acts we managed to catch; Jeffrey Lewis (pretentiously unfunny) or Herman Düne (isn’t this the same song?). I was rather disappointed to miss out on Johnny Flynn, but at least he’s local enough that the chance of catching him in the future is high. Check out billys effort from yesterday.